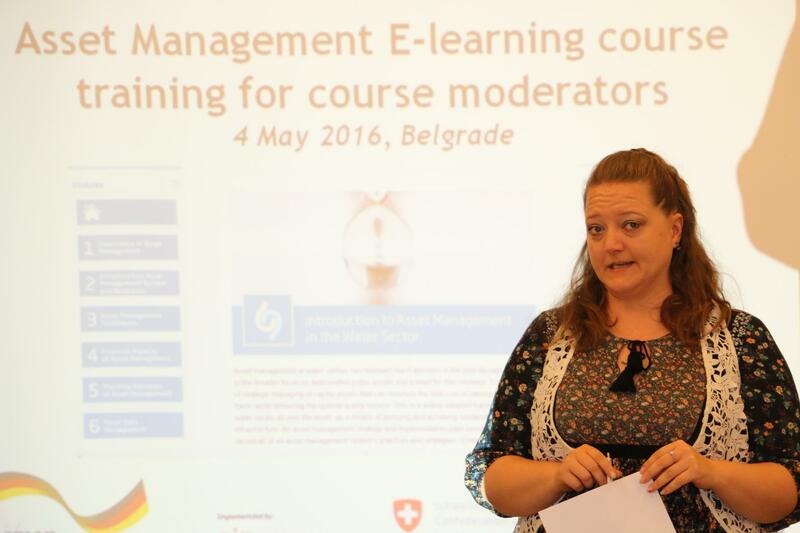 Two important products in Asset Management are being presented in Belgrade, Serbia, on 4 and 5 May 2016: the e-learning course in Introduction to Asset Management in the Water Sector and the Asset Management Business Planning Model as Part of Integrated Asset Management. 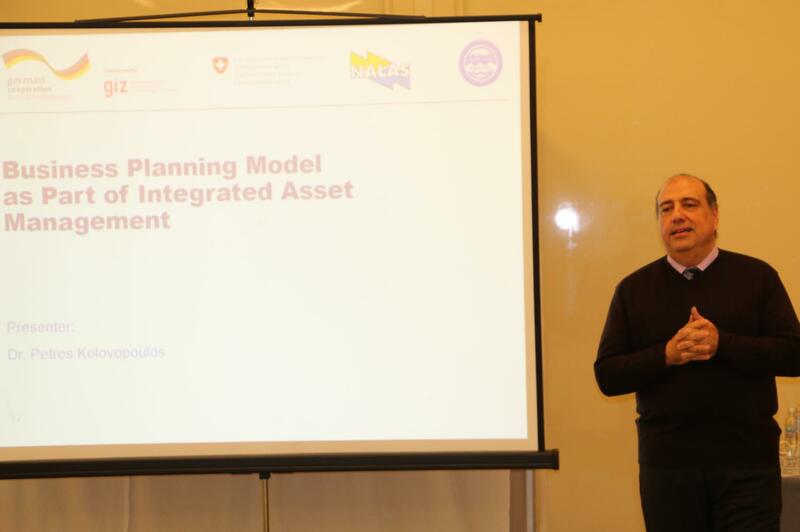 During several sessions, NALAS provided a training for future course coordinators and facilitators, introduced the Asset Management Business Planning Model and presented the results of the Asset Management Business Planning work implemented in pilot municipalities from South-East Europe. 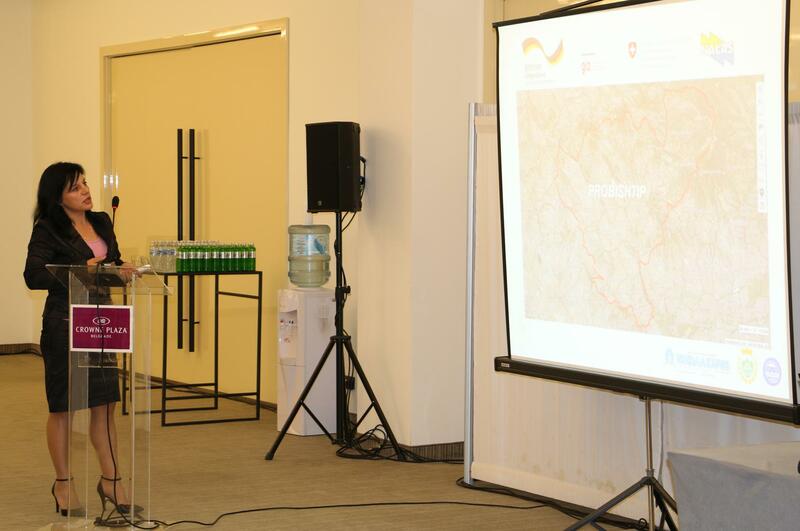 "As an integral part of the NALAS e-Academy, the online course will raise the awareness of decision-makers from municipalities and public utilities on the importance of Asset Management in providing good quality water services", said Jelena Janevska, NALAS Knowledge Manager. 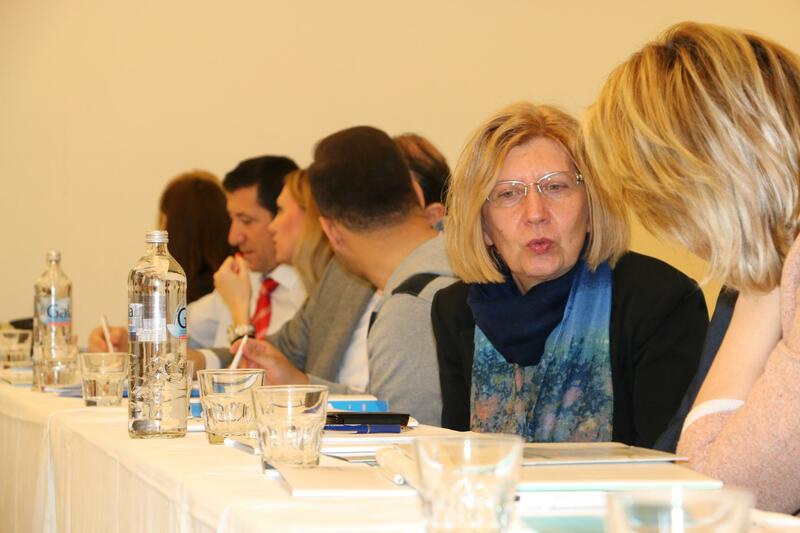 "In an interesting and comprehensive way, the essential knowledge on the Asset Management process becomes available to all professionals that are in charge of water services in the SEE region", concludes Janevska. Business planning is what all Public Utility Companies do as part of their operations, but what they do is only the financial plan. The new Asset Management Business Planning Model developed by NALAS introduces the technical part, along with the financial, specifying what improvements are needed and how they will be performed to ensure the good quality of service. The objective of the model is to improve the performance and sustainability of the water utility company and help it plan the repayment of the loan for investments in the system. "The model is a decision support tool, it does not tell you what to do, but gives you scenarios that you can consider, along with the implications for each of the scenarios", said Petros Kolovopoulos, the consultant who developed the model. At the Asset Management Business Planning Model presentation of results and closing workshop, held on 5 May, with participation of around fifty representatives of PUCs, LGs and LGAs, seven pilot Public Utility Companies and municipalities from South-East Europe presented their experiences in using the Asset Management Business Planning Model and the results and insights gained. Although with limited time for doing the exercise, Public Utility Companies from Banja Luka (BH), Subotica (SRB), Probistip (MK), Niksic (MNE), Korca (ALB), Bijeljina (BH) and Velika Kladusa (BH) made a great use of the Asset Management Business Planning Model. 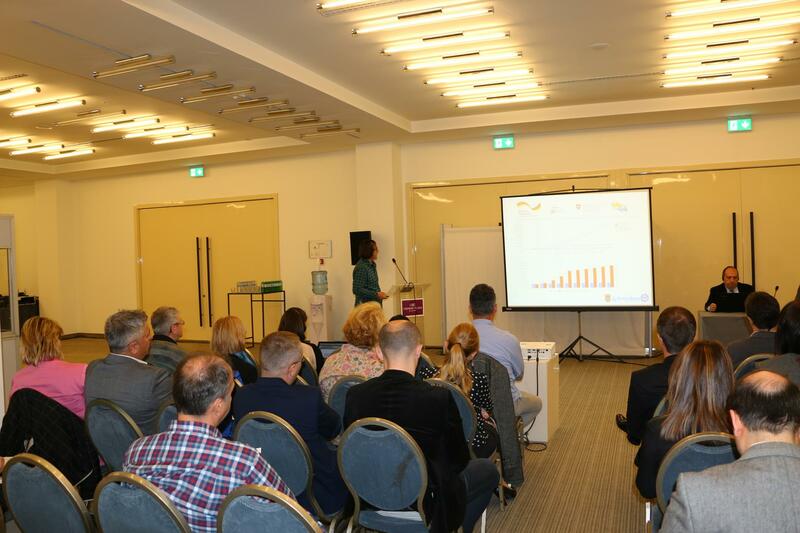 "The analysis we have done enabled us get a clear picture about the work of our Public Utility Company and set up the investment priorities in the upcoming period", said Blagica Mishevska, Head of the Finance Department of the Public Utility Company "Nikola Karev" from Probishtip, Macedonia.